It is predicted that climate change will reduce crop yields and the nutritional value in food over time, as well as increase the infection range of insects that spread disease. However, how heat waves affect the immune system when exposed to common viruses has not been studied before. To investigate this further, scientists at the University of Tokyo discovered that higher ambient temperatures affect food consumption and in turn play a role in how the body’s immune system responds to the influenza virus, as observed in mouse models. In this study, mice were placed in hot rooms and then infected with the influenza virus. 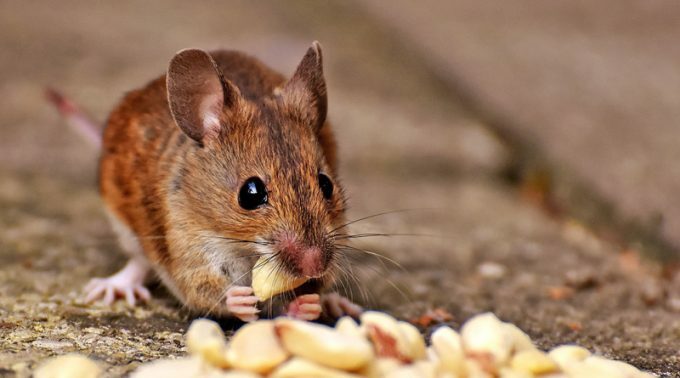 Compared to the control group that was housed at a colder temperature, these mice ate less food, had less body weight, and the adaptive immune response to the flu virus was shown to be delayed. When these mice were then supplemented with more food, their adaptive immune response to flu returned to normal. This demonstrates that as climate change causes temperatures to rise and food insecurity to increase, humans may be more susceptible to viruses such as the flu and have a harder time fighting off the infection. The purpose and significance of this study is to predict the effects of rising environmental temperatures on food consumption and how this could affect the human body’s immune system. One consideration for the future is to give vaccines and nutritional supplements simultaneously to communities in food-insecure areas. The full study, published in PNAS, is available at this link.